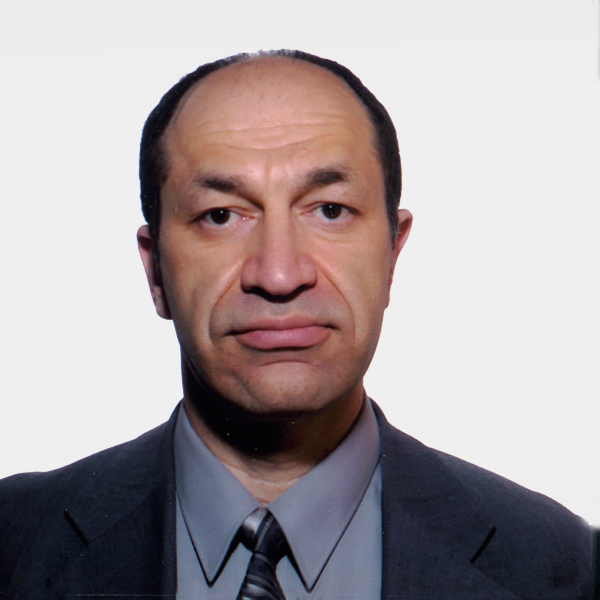 Dr. Sergey V. Kantsevoy is a global authority in interventional endoscopy and endoscopic ultrasound who holds medical patents on procedures and treatment systems in endoscopic procedures. He is a Professor of Medicine and Director of The Center for Therapeutic Endoscopy, a centralized treatment hub for digestive health and liver diseases that provides screening services and treatment for illnesses affecting the colon, esophagus, stomach, liver, bile ducts, pancreas and intestines. The Center is part of The Melissa L. Posner Institute for Digestive Health & Liver Disease at Mercy Medical Center in Baltimore, Maryland. Board Certified in Gastroenterology and Hepatology, Dr. Kantsevoy pioneers and provides innovative treatments. A lecturer and speaker at medical conferences worldwide, Dr. Kantsevoy has authored numerous peer-reviewed scientific articles, co-authored several books on digestive disorders, and authored more than 20 book chapters.